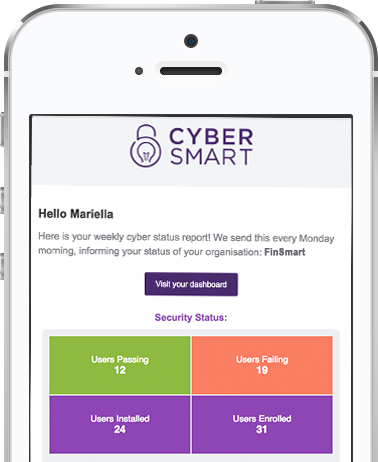 The CyberSmart app is easily deployed and allows you to get insights into the current security status of all your devices. Your cloud-based dashboard is used to manage compliance throughout your client organisations. 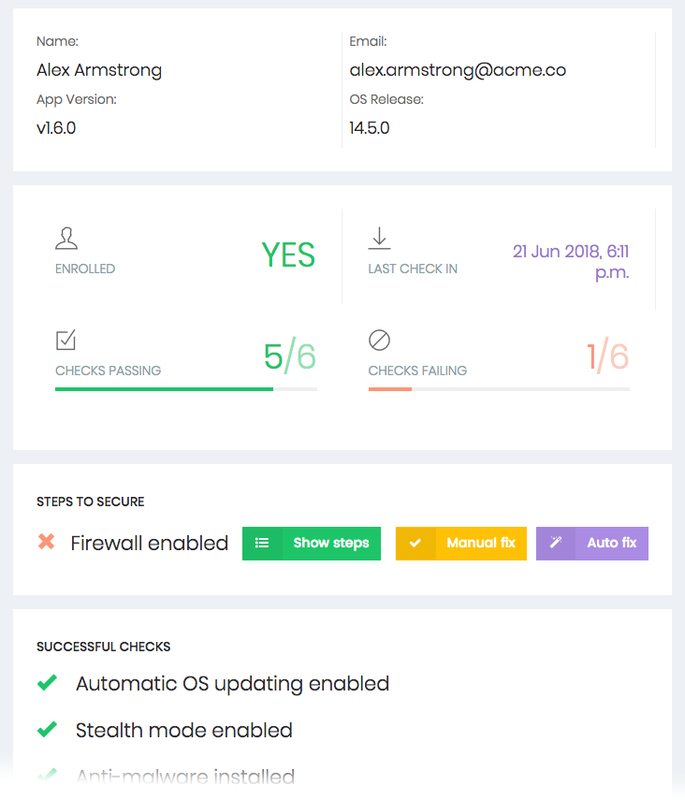 You can add new team members, check the compliance status of individual devices and fix issues within the dashboard. How to’s and step-by-step instructions ensure that anyone, regardless of technical or compliance knowledge, can use our intuitive platform. Start your Compliance as a Service journey by getting your MSP Cyber Essentials Compliant today. 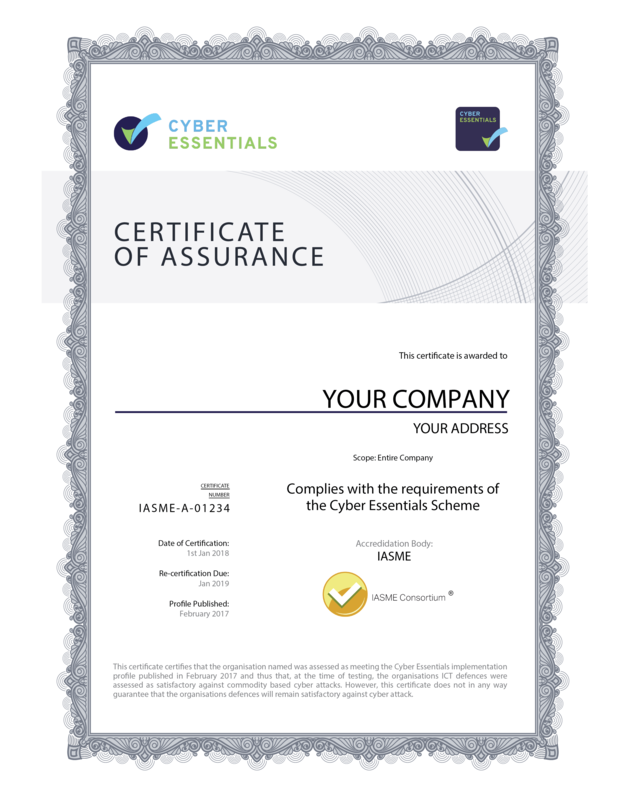 CyberSmart is the fastest and easiest way for your clients to achieve certification. Compliance standards can be confusing, but CyberSmart eliminates the jargon. Within the platform, there are guided official questionnaires and live support to ensure you breeze through to a successful result. In order to assist, we provide plain English implementation tips and model answers that cover the majority of use cases. Never get stuck filling in a form again! Our MSP Product Specialists can guide you on how to drive revenue growth through offering Compliance as a Service. The CyberSmart apps continue to ensure your client's users and their devices remain compliant with checks every 15 minutes. You’ll also get a weekly report detailed the status of each client and bringing your attention to any things you should be aware of. CyberSmart provides ongoing IT compliance to ensure that your company remains compliant throughout the year, so you don’t have to.